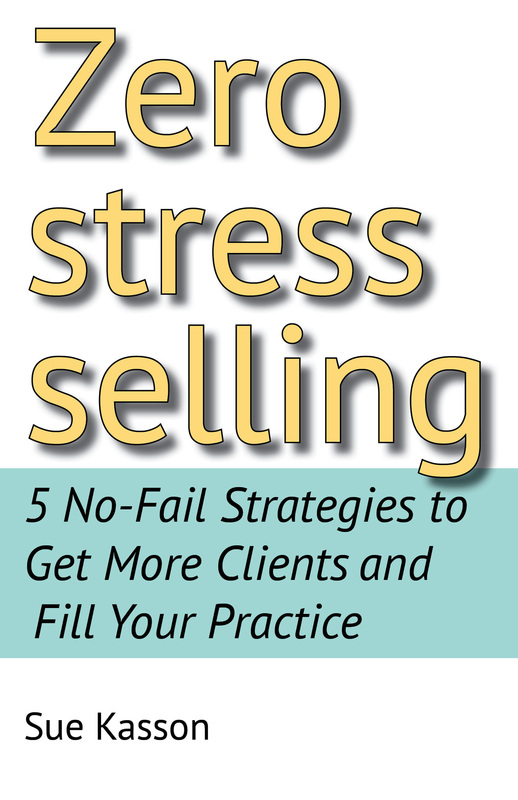 Today Sue Kasson, sales management coach and originator of Zero Stress Selling is my guest on Ascroft, eh?. She’s here to talk about one element of her marketing strategy for businesses: how to use article marketing to build up a client base. Welcome Sue. Please tell us a bit about the purpose your marketing strategy and how business people can use article marketing. SK: Your journey towards your thriving, full and successful practice will be simple yet practical – 5 no-fail strategies to help you achieve your goal of filling your practice with your ideal clients. You will learn the no-fail strategies of building your list, selling your services, doing profitable teleseminars, creating products, marketing with articles and how to connect with joint venture partners. Here are some things to consider when you’re getting ready to execute an article marketing strategy. First, be consistent. The bottom line to all of this is that you’re in business. Successful business owners are consistent with their actions and their marketing activities. Remember to think about the big picture. At some point, any one article can bring someone back to your website who buys a $500 product. With articles, the cool part is that you do the work only once, and it keeps coming back for years to come. Once your article is out there, it ends up on more and more sites over time, with more and more potential eyeballs that you can send directly to your website. It may not happen tomorrow. It may not happen with every article. But when you have enough articles out there, you’re going to get quality traffic that converts to sales. It’s simply a matter of being effective and doing what it takes to get business done. The reason this works so well is because 99% of all other people aren’t willing to do it! So if you’re the one willing to sit down and do it the right way, your results are going to mirror exactly the efforts that you put in. The important part is that you’re building credibility with somebody before they ever even opt-in to your list. And as a result, your opt-in rate is higher once they get to your web page from an article. You may also find that the time it takes to convert a prospect to a customer is shorter when they’ve come to your site from an article rather than with other sources of traffic. They often have a higher customer value as well. When it comes to article marketing, it simply comes down to making a commitment and sticking to it. You’ll rise quicker than your competition because they’re simply not doing the consistent activity of writing an article weekly. Also, remember that article marketing works for local businesses, brick and mortar businesses, businesses that sell physical products, businesses that sell services and subscriptions, and anything else in-between. You name it, and article marketing will work. The article writing system is quite simple. While your competitors are out there trying to figure out how to trick the search engines and are focused solely on gathering back links, you’re scooping up qualified traffic that think of you as the “expert”. Plus, you’re creating additional content that you can repurpose over and over again across different media. Here are two more final things you’ll want to remember. The first is to get started now! Commit to doing 4 articles over the next 4 weeks. Get yourself into a pattern that you can commit to regularly. People generally create sustainable habits by doing something every day for 21 days. If you commit to the next 4 weeks, you’ll have created a habit that will set you up for long-term success. Then follow the results you are getting for the 4 weeks. And don’t take my word for it. Implement it and see what results you have at the end of that time period. See what kind of response you’re getting. And remember, one single article isn’t going to change your business overnight. This is a long-term strategy. Sure, it’s possible that you hit a homerun with one of your first articles. You hit it right and you get instant results. But for the majority of us, it’s a long-term strategy that grows over time. And if you’re doing any kind of content marketing, then you’re coming up with the content anyway. Think of your article marketing efforts like brushing your teeth. If you do it every day, it becomes a habit. You’ll see the results from your efforts and it just becomes a part of what you do on a regular basis. The point is that people want content. The Internet is driven by content. And you’ll be pleasantly surprised when you see the great results you get for what turns into something that can become a significant portion of your overall business. Thanks for joining me, Sue. Readers who enjoyed these tips and would like to learn more about Sue’s practical sales strategies, may visit Sue’s website. 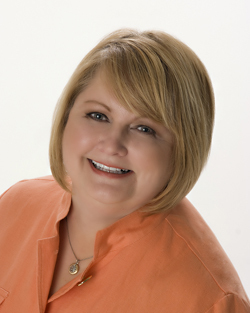 About Sue Kasson: She has a 20+ year sales and sales management background with several Fortune 500 companies and, in the last 11 years, has trained and coached hundreds of people to help them get more clients and sell more of their products and services. She is also the author of two books. She specializes in helping business owners get more clients by having relaxed, authentic and confident client enrollment conversations. She is on a mission to help coaches and consultants fill their practices and learn to enjoy getting clients without stress or fear. This entry was posted in February 2012 and tagged article marketing, article writing, business, marketing strategies, sales strategies, Sue Kasson, Zero Stress Selling. Bookmark the permalink. This is interesting, but I’m not quite clear what Sue means by ‘article marketing’. I get that she suggests writing articles as a means of attracting new clients, but where are these articles published? I’m off to find out what ‘back links’ are! I interpreted her statement to mean that the business person should submit articles related to his/her business to publications that their potential clients are likely to read. But maybe Sue can elaborate on that point for us. Heather, there are many free article directory sites. eZineArticles.com & buzzle.com are two big ones. Getting a article in an industry publication is more difficult but doable!